Now… back to reality! I don’t think I know of any girl, who would say no to a closet like that, but even Carrie’s walk-in could look pretty nasty if not organised. My points below are for just that – it shouldn’t matter how big or small your space is, if it is messy and cluttered it will always be a headache figuring out what to wear in the morning. 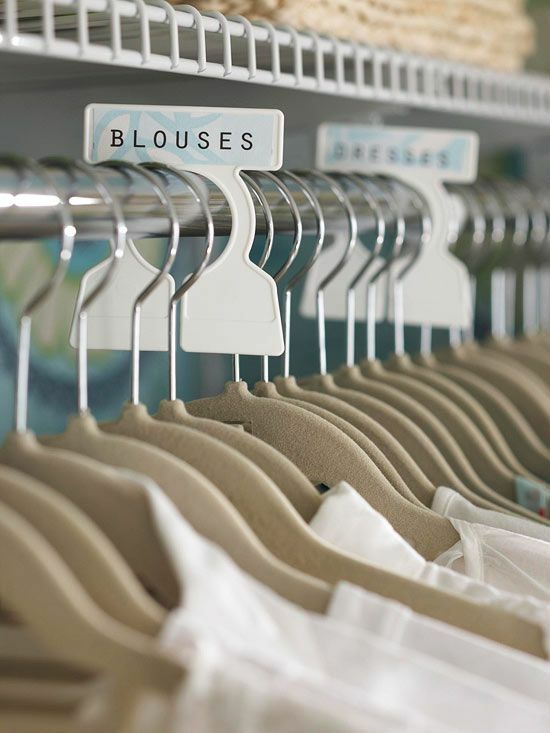 So, read on to see some of my best tips for creating an organised closet. A place for everything and everything in its place: This is the number one key and rule – live by this and it will help you tremendously! The guides below, may help you figure out how to organise your closet, but everyone is unique and what works on paper doesn’t always in practice. Each person’s space varies, but once you decide on a place for an item to be stored, ensure it always goes back to that place. Summer/ Winter and In between: Keeping items that are out of season in either a space-bag or suitcase is always a winning idea (especially if you are short of space). However, keeping one or two pieces out (Like a bikini in winter), will ensure you’ve got something to go to should you have an out-of-season day or event. 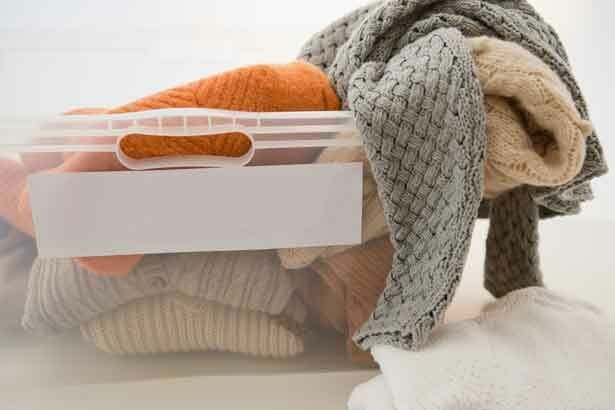 When packing away items, ensure everything is clean and totally dry before being packed away. Also,when pulling out last years stored items consider going through and making the cull at the start of the season – you will generally get a positive or negative vibe when you see the item again after having it stored away for a few months. Colour Code: Ok, this one is actually my favourite. Most mornings I wake up and will automatically feel like wearing a certain colour, whether it is white, black or something a more lively, I have found having my clothes sorted by colour really helps me put outfits together. As an added bonus, it also helps to highlight where you have lots of items (or are lacking) in certain colours. High to Low: I’m talking hemlines and sleeves. If sorting your clothes by colour does not work for you, try sorting by clothing style. All maxi-dress together in one section, working up to shorter hemlines and likewise long-sleeved tops, shirts & Blazers, over to short sleeve or camisoles. This trick is also helpful when navigating the AM dressing dilemmas. Drawers or Shelves – Figure out what works best for you. For me it is a combination. All my socks and underwear are in drawers but for everything else that I want folded, shelving is my favourite option. On the flip side some people would prefer to have everything tucked away in drawers. Keeping items in drawers can be done in sold or wire drawers (where you can still see whats inside), drawer dividers are also a great idea for small items. Ultimately the most important thing to remember it to think about your habits and lifestyles and go with that – put simply, there is no point implementing a plan if you are not going to stick with it!